Looking for a new way to connect with your local community? Volunteering as a Mentor alongside your colleagues offers you the opportunity to support a young person in need whilst gaining a better understanding of the barriers young people face in their communities. 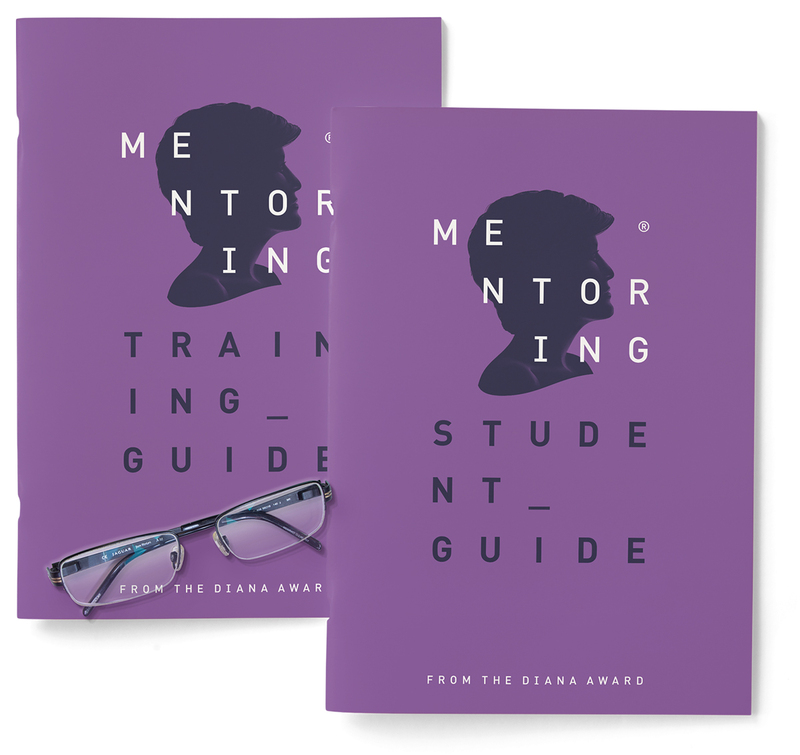 The Diana Award Mentoring Programme operates across Birmingham, Leeds and London and is open for teams of mentors to apply to volunteer alongside their colleagues. We will connect you with a local school to support a group of vulnerable young people over a three month period. We think everyone has something to offer.  If you’re currently employed then we have a mentoring opportunity for you, regardless of industry, age or experience. We’re on a mission to break the stereotypical view of who a Mentor can be. The concept is simple but the impact can be life changing. All we ask is that you commit 90 minutes of your time once a week at a school near you over a three month period. And don’t worry, our Youth Facilitators will be with you every step of the way to guide you through your sessions. £0, all we ask is for your time and experience to benefit a young person. However, if you or your organisation would like to talk more about sponsoring our mentoring initiatives so that we can support even more vulnerable young people please click here. We’re glad you’re as passionate about mentoring as we are! We would encourage you to talk to your work place, you could even pitch it as a corporate challenge without the sweat! Unfortunately we can only accept team applications at present. Research has shown that that volunteering has many positive impacts on your employees and, in turn, for your business.